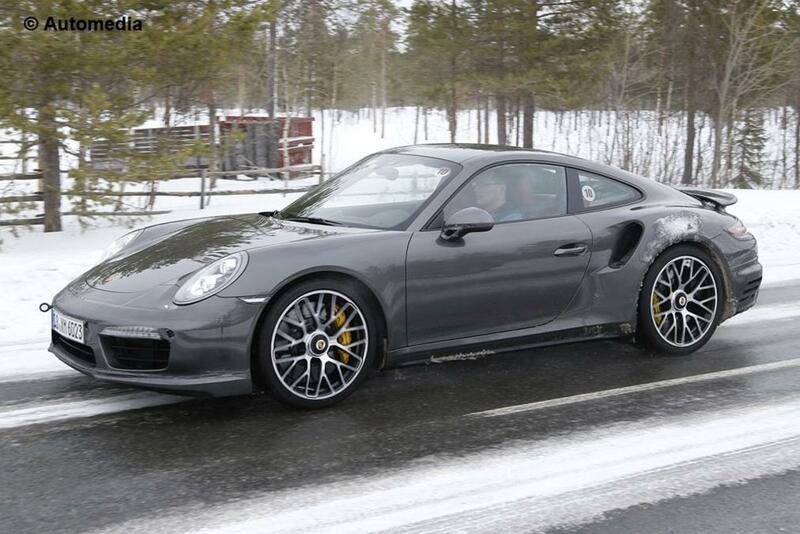 Porsche is preparing the facelift version of the 911 Turbo S, these new spy images showing us the progress that has been made by the German company. They camouflage layer gets also thinner which means that the official debut is getting closer. 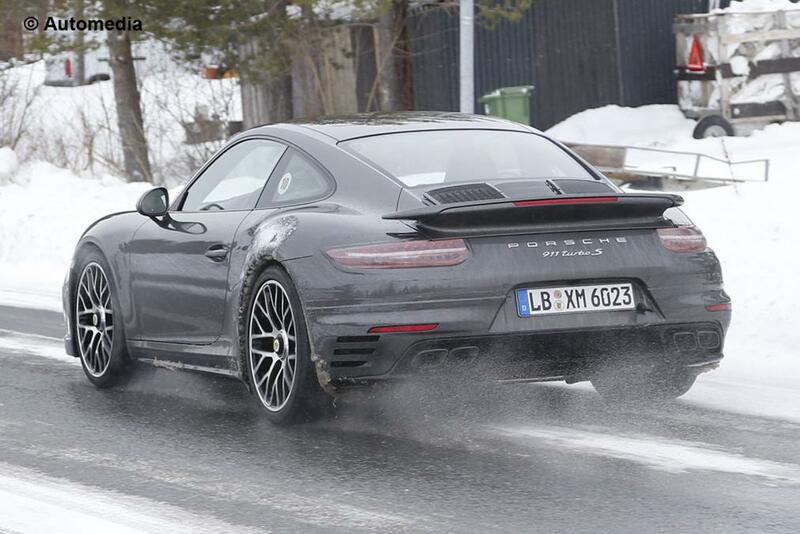 To be more precise, we expect to see the new Porsche 911 Turbo S this year. At the exterior, buyers will get new LED daytime running lights, revised door handles, tweaked bumpers and reworked clusters for the lights. The engine cover is also changed but there are no significant modifications. Expect no major surprises under the hood either. 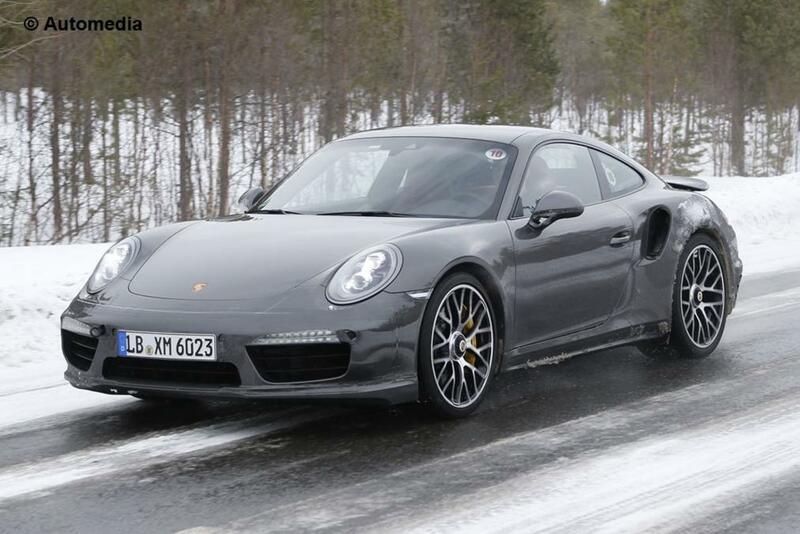 There will be the standard models which will most likely be powered by turbo engines only while the GT3 and GT3 RS models will top up the range. 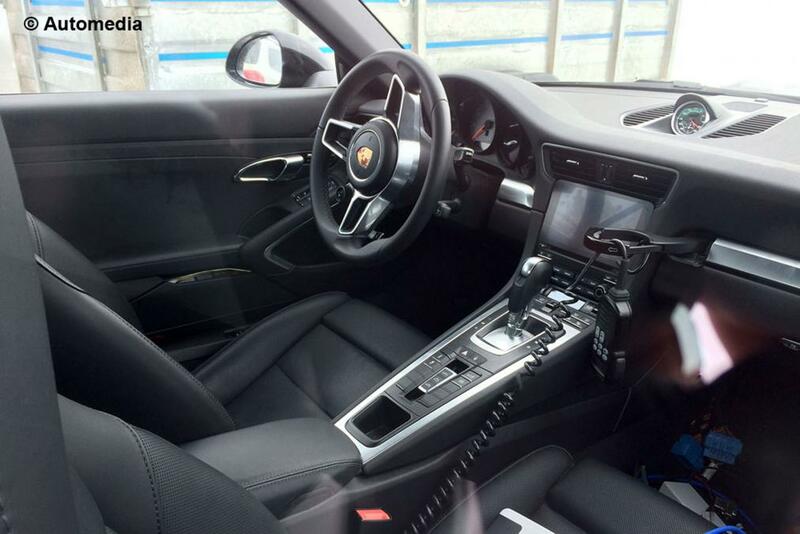 At the interior, the German sports car comes with a revised instrument panel, a bigger display part of the infotainment system and other minor tweaks to the buttons position. 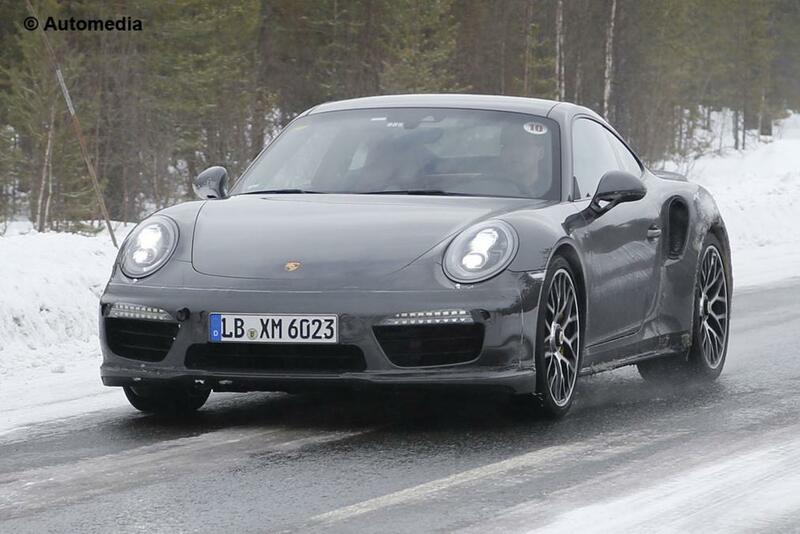 With this been said, we have to wait for the new Porsche 911 Turbo S facelift to debut, something that is very likely to happen at the Frankfurt Motor Show, this September.